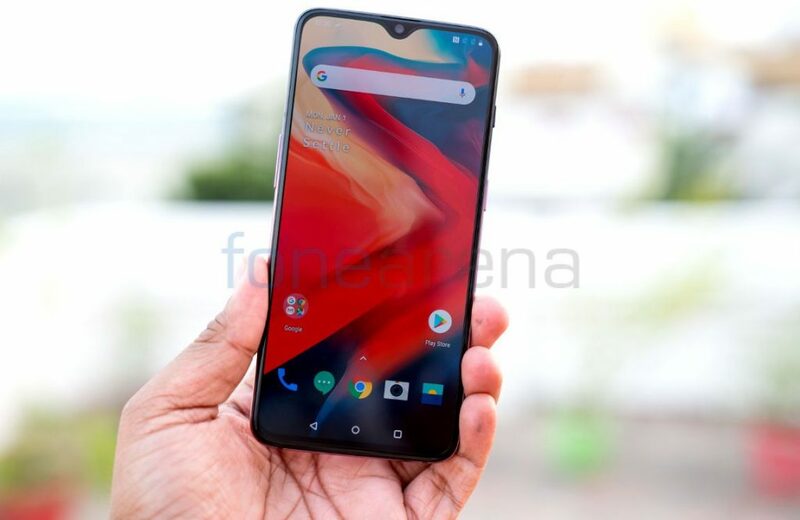 Even after 6 months and several mobile launches, OnePlus 6T remains relevant, popular and trendy, thanks to its latest and futuristic hardware and breezy software. 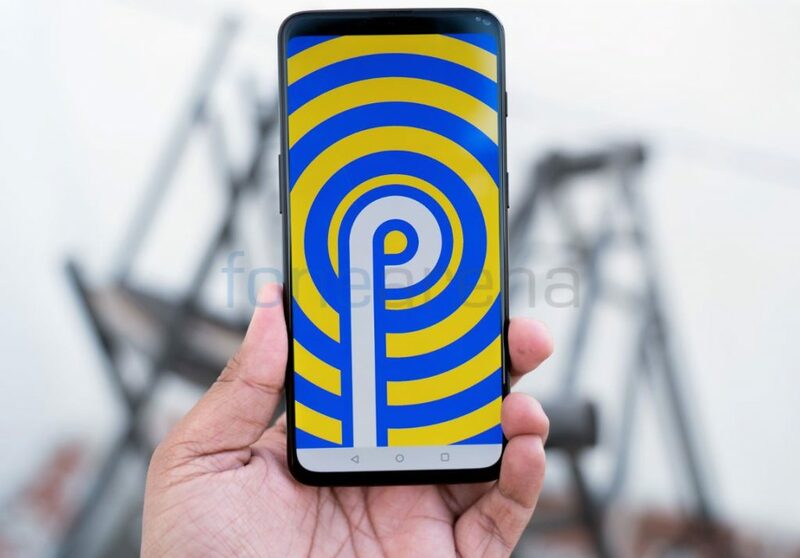 In the latest development, Amazon.in has announced that OnePlus 6T will be available at its lowest price ever during Fab Phones Fest starting midnight on April 11. For the starters, starting April 11th until April 13, customers will get flat Rs. 3,000 off on 6GB+128 GB and flat Rs. 4,000 off on both 8GB+128GB and 8GB+256GB variants. Furthermore, there will be a 10% Instant Bank Discount for customers using HDFC Bank Debit, Credit Cards & EMI. 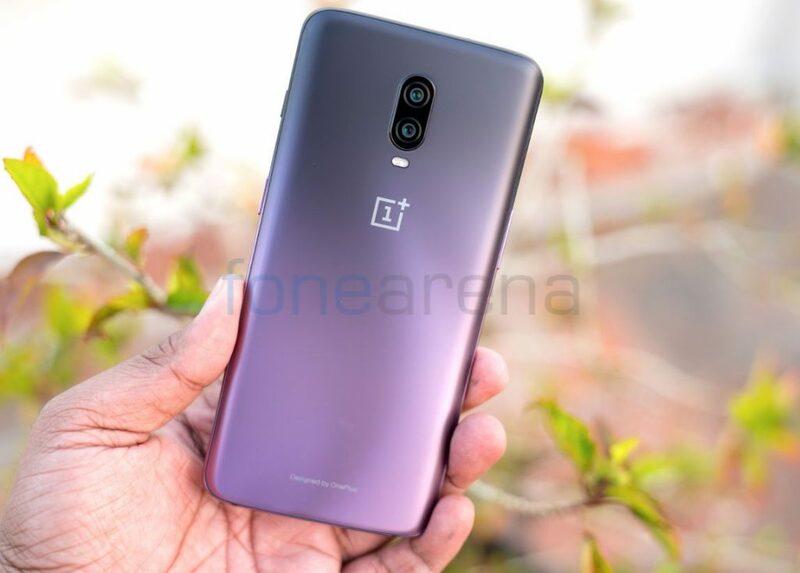 Get notified when this OnePlus 6T offer goes live on Amazon.in’s Fab Phones Fest ! 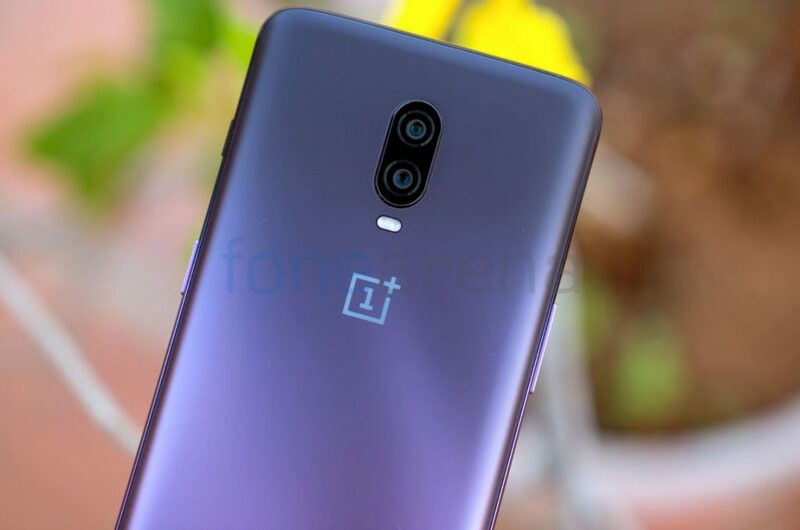 The OnePlus 6T has the Snapdragon 845 chipset with up to 8GB of RAM. The 6T offers the right blend of software and hardware for a seamless experience, be it gaming or entertainment. In order to power it, the OnePlus 6T comes with a 3700mAh battery featuring Dash Charging technology that provides a full day’s power in half an hour. Moreover, it has an immersive display with a meticulous design that craft the perfect look, with a focus on how light reacts to the glass’ haze, roughness, gloss, transparency and reflective qualities. and the fantastic camera adds to the beauty and utility of this powerhouse. For the starters, this device measures 8.2mm in thickness and weighs around 185 grams. In some variants like Thunder Purple and others, it has a subtle curvature that produces patterns and highlights when the light hits the back.